Advox is a project of Global Voices. We are a global network of bloggers and online activists dedicated to protecting freedom of expression and free access to information online. We report on threats to online speech, share tactics for defending the work and words of netizens, and support efforts to improve Internet policy and practice worldwide. We recognize that universal human rights to free expression, access to information, and privacy are being challenged by governments, companies, and other powerful actors worldwide. With over 800 contributors in 130 countries, we believe that the Global Voices community is uniquely positioned to do something about this. We aim to leverage our great strength – our networks, our knowledge, and the voices we seek to amplify – to make our site a central space for anyone eager to learn about emerging issues, discover advocacy efforts, and work together as new challenges emerge and old fights continue. 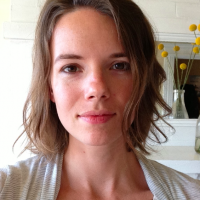 Ellery Roberts Biddle is the director of Advox. She began writing for Global Voices in 2010, focusing on Internet access issues in Cuba, and soon expanded her horizons to the wilds of the global digital rights community. Afef Abrougui is our editor for the Middle East and North Africa. 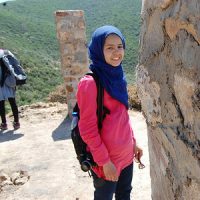 A Tunisian journalist and consultant focusing on free expression, internet freedom and privacy issues, Afef has written for Global Voices since 2011. Oiwan Lam is our editor for China. 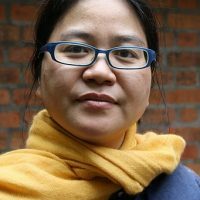 An experienced journalist and media rights advocate with InMedia Hong Kong, Oiwan has written for Global Voices since 2006. Global Voices Advocacy was founded in 2007 by Sami ben Gharbia, a Tunisian free speech advocate and blogger, and later directed by Moroccan blogger and activist Hisham Almiraat. Our contributors are bloggers, activists, journalists, technologists, lawyers and Internet policy experts from around the world. Contact us to join our international community!